Social media is a huge aspect of our lives. Particularly in recruitment and job hunting. Social media is on the rise and is now being used as a new way of hunting for future employees and tracking employee activity. LinkedIn is especially important for job seekers, recruiters and business owners as you can connect to people and understand more about their work lives and their brands. 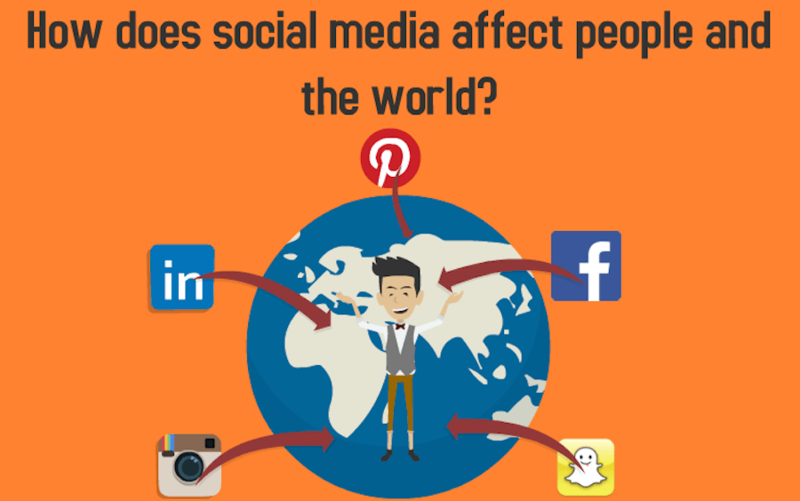 Social media in general has had a huge impact on the economy, the environment, politics and society as whole. There are 2.08 billion active social media accounts and as technology continues to rise, so will users. It is being used for communication, trade and even allows us to be a part of other peoples lives more than ever. Place, space and people are being strongly affected and heavily involved in social that we have become a social generation. There are more mobile phones in the world than toothbrushes. 72 million users access social media from a phone in India. Mothers with children under the age of 5 are the most active on social media. 92% of Pinterest pins are made by women. Japanese social media users will rise to 30.1 million by 2018 = 25% of the population. This #Socialography video by Link Humans provides insights into how many people are using social, who is using social and trends we can find in both people and places globally. Enjoy!